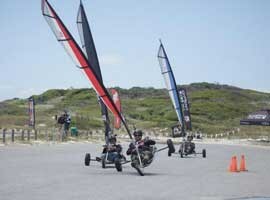 Try your hand at this fun, fast and exhilarating crossover sport combining the best of windsurfing and go-karting! Allow one hour. Actual riding time is 30 minutes. 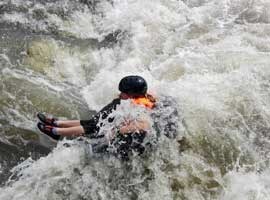 Treat the family to a day of tubing down the river, winding your way over white water rapids. Allow approximately 3 hours for this experience. Go grab your gear and head out for a crazy 5km fun run that will take you over and under obstacles on this exclusive ladies only adventure run. Allow 3-4 hours for this experience. 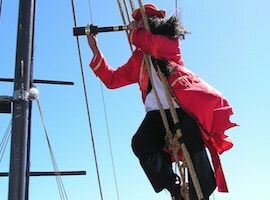 A sunset adventure on the only pirate ship in South Africa for two. Take the ultimate step of faith to dangling off the edge of a mountain in Cape Town. Allow approximately one hour for this experience. Excluding the cable car ride.